The summer of 2013: the summer that revealed our true colors. The reaction? Immediately those opposed to biracial marriages and relationships took over social media outlets to scream outrage at the gall of General Mills to step over an artificial line of decency. Thankfully, General Mills stepped in to defend its decision; rather than recall the commercial, GM instead shut down comments on the youtube channel. +1 for Diversity, showing our true colors. 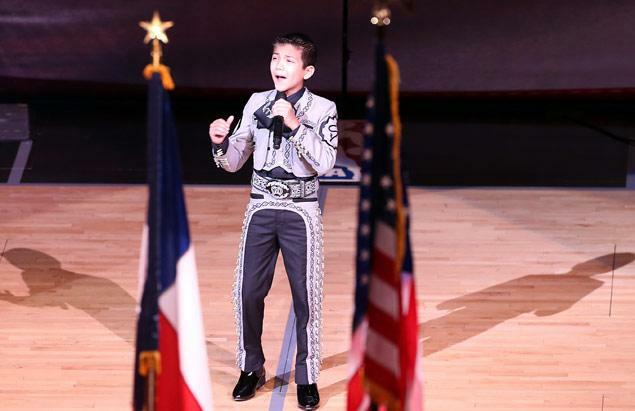 In early June, the San Antonio Spurs asked an 11 year old Sebastian De La Cruz, a Mexican American young boy, to sing the National Anthem at NBA finals game number 4. De La Cruz accepted, and chose to wear a traditional mariachi outfit that honored the Spurs’ heritage. Nevermind that he sang the anthem beautifully, and likely much more lovely than any of his critics; many in twitter world erupted with disgusting epithets of the authenticity of his and his family’s citizenship, of their assumed work status, and of his ‘right’ to sing on behalf of all US citizens. Not ones to back off (this is, actually how they arrived in the NBA FINALS), the Spurs answered brilliantly – asking De la Cruz to sing AGAIN, in Game 6 of the finals. This gave the audience a chance to weigh in on the negative comments generated in cyberspace. The result? Score 2 for a diverse population, and for those who respect it. 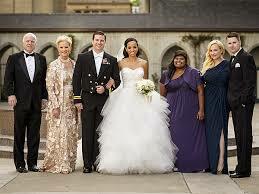 Later that month, John McCain’s son Jack married Renee Swift, a woman of color. Many on social media paid their respects by insulting the GORGEOUS bride and her new family. The topic of the insults? You got it – racial. Never mind that both of these individuals are old enough to make their own decisions; that Swift is a captain in the US Air Force; or that the entire family has worked in service to our country for decades and generations. For some, there was just no forgiving an interracial marriage. This time, the media responded, standing up for the whole family, noting that no one should have to justify themselves when love is involved. The traditional entertainment weeklies took up the cause, and naysayers were quickly put (back) in their place. Score 3 for Diversity. 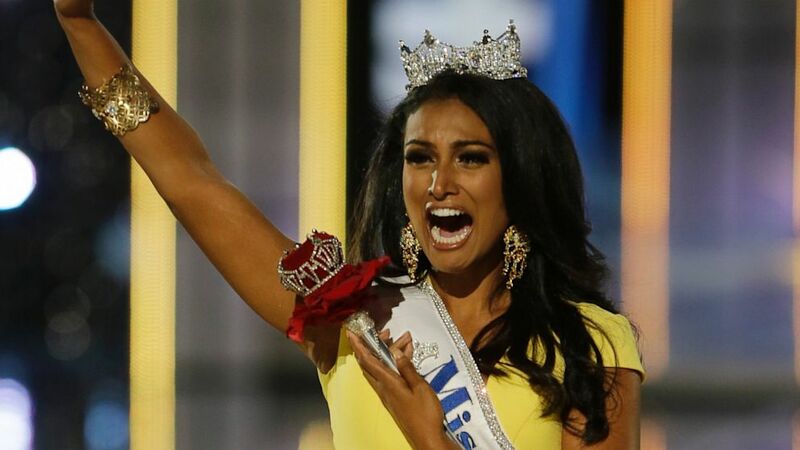 So was I surprised this week at the significant backlash that resulted when Indian American Nina Davuluri was crowned as Miss America? Not in the least. After all, these people had shown their true colors over the past few months. I certainly wasn’t expecting that some would confuse India with Al Queda, nor was I happy with the assumption that she work at convenience stores rather than her chosen path of medicine. This time, though, Twitterites had enough. It took all of one hour for Twitterland to drown out the naysayers, standing up for diversity, individual value, and human dignity. First a corporation, then a basketball team, then the media, and finally – millions of voices drowning out a language of hate and bigotry. Final score – bigots 0, Love and acceptance 4. That’s how God created us, you know. We may be different races in color and in customs. In the Book of Genesis, we see that when the people built a Tower on the lands in Shinar, they intended to be exclusive. They wanted to preserve their own language and customs. God had other plans. In Gen 11:6-8, we see that God called for the people to be scattered, speaking different languages. That’s why the place is called the Tower of Babel – because the people were called to “babble” in different languages, and to scatter the earth, not to hole up and continue in one mold of humanity. No, God loves our differences. God loves that we are Indian and African and Mexican and … human. And since we are all made in God’s image, shouldn’t it be God’s love that is spread over all the earth, regardless of how we look?